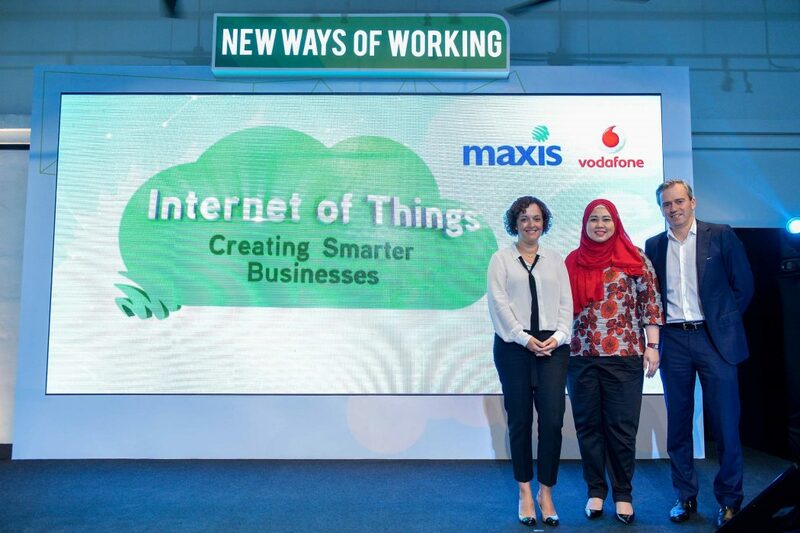 The Maxis NB-IoT (Narrowband IoT) Service Unveiled! 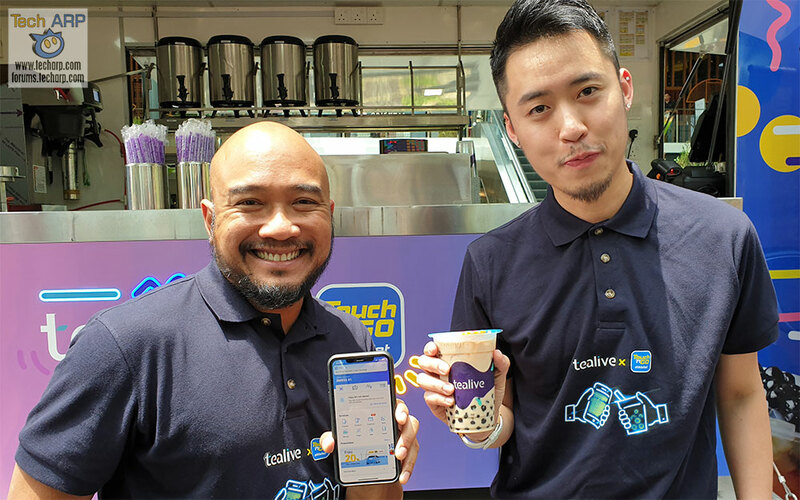 Tealive To Offer Great Deals For Touch ‘n Go eWallet Users! 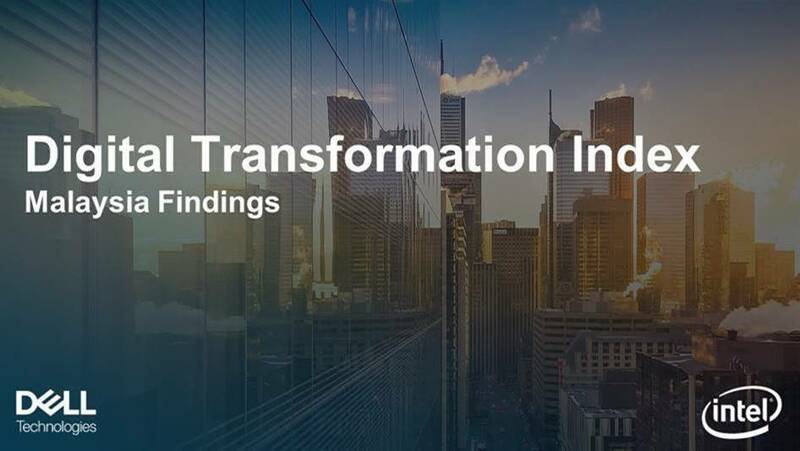 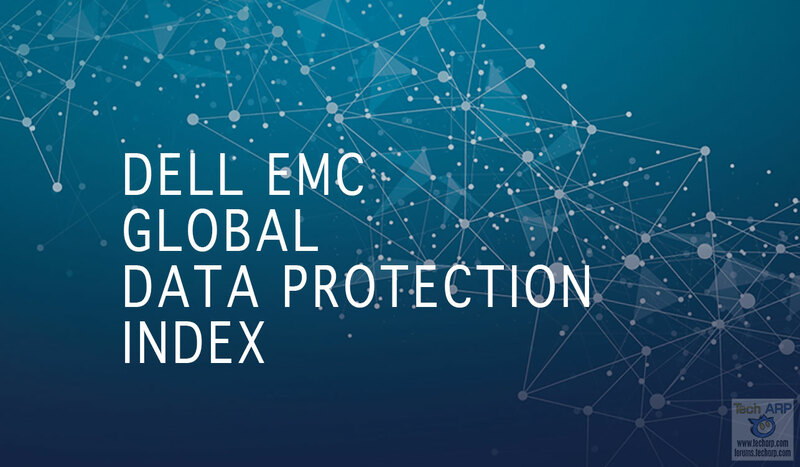 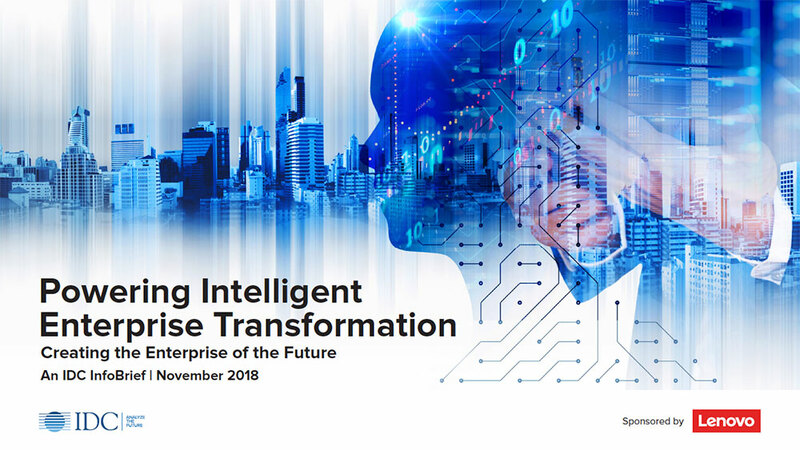 The 2019 Dell EMC Global Data Protection Index Summarised! 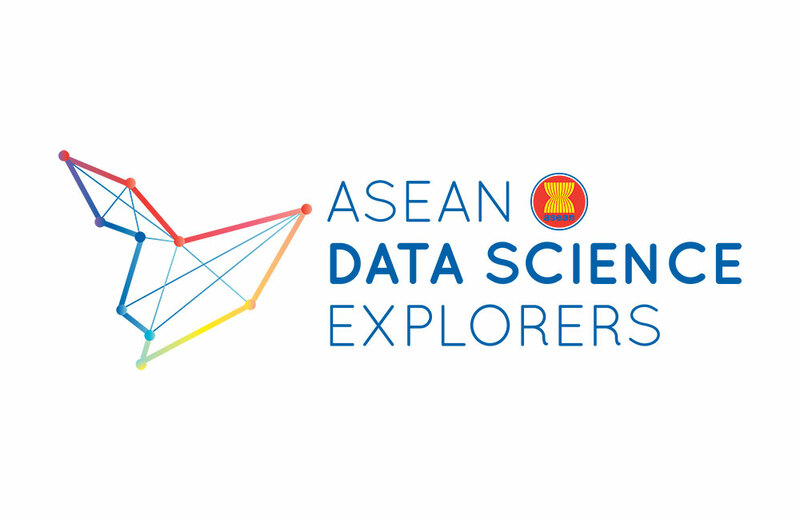 2019 ASEANDSE | ASEAN Data Science Explorers Launched! 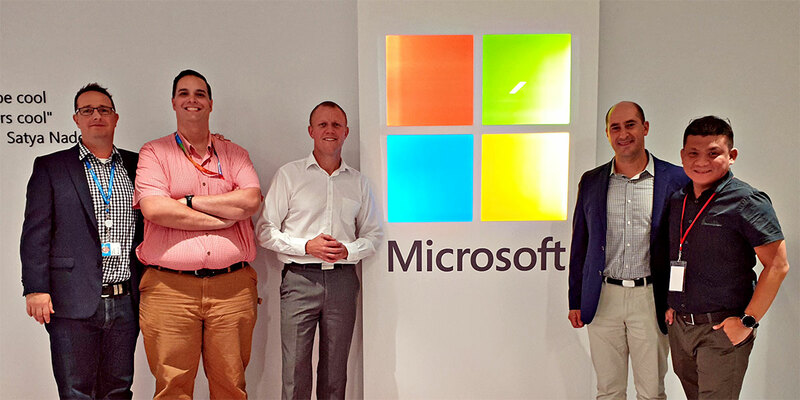 Exclusive : Microsoft Technology Centre Sydney Tour! 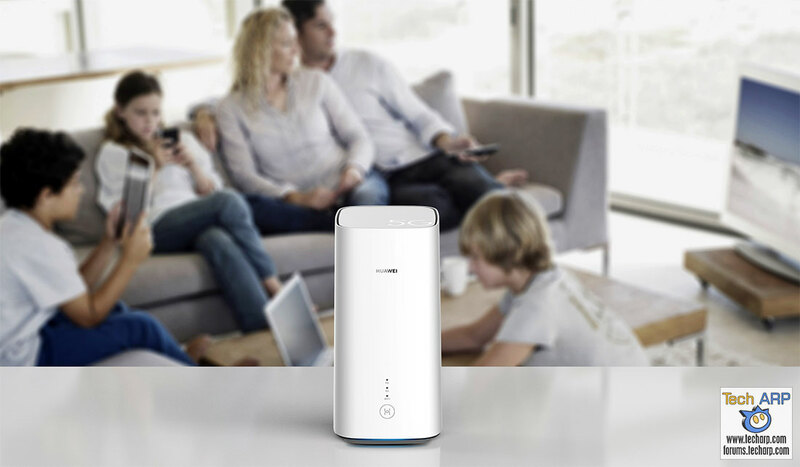 HUAWEI 5G CPE Pro Modem For Home + SME Revealed! 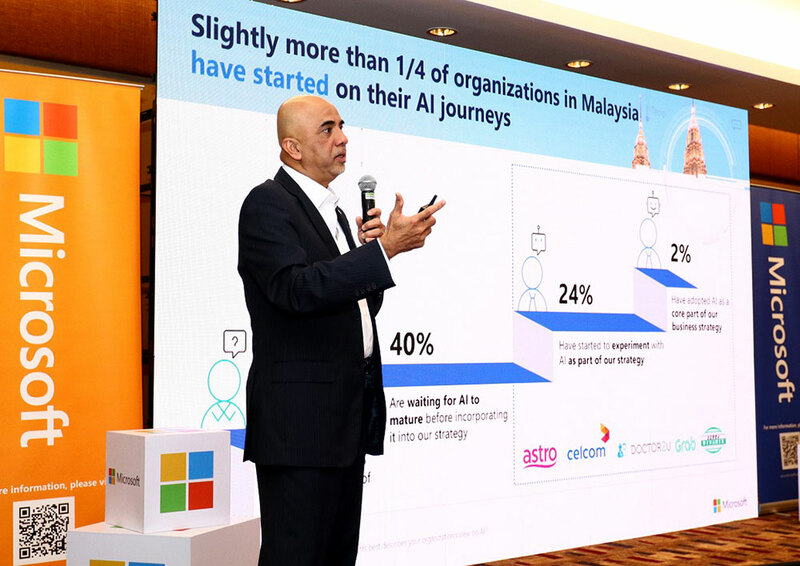 The 2019 Microsoft Ignite – A Quick Tour! 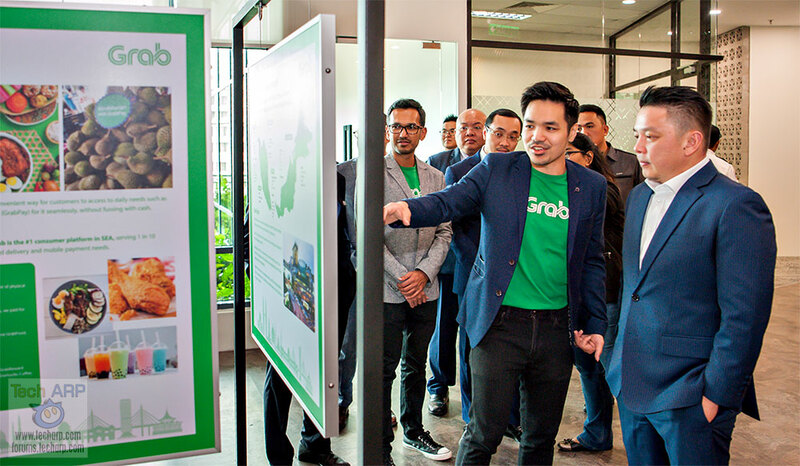 Exclusive Tour Of New Grab Regional Centre of Excellence! 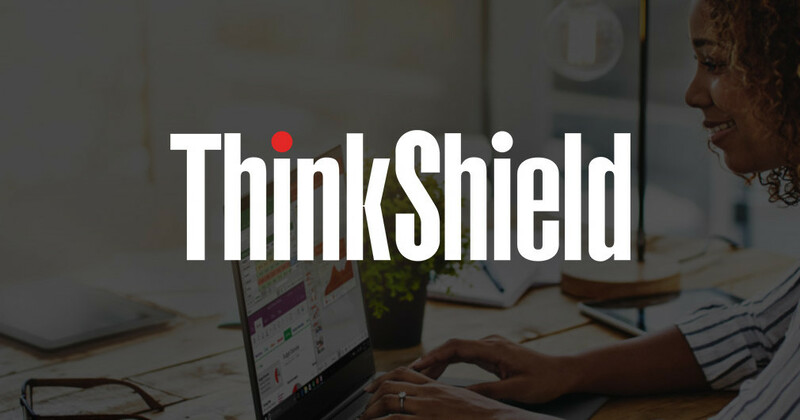 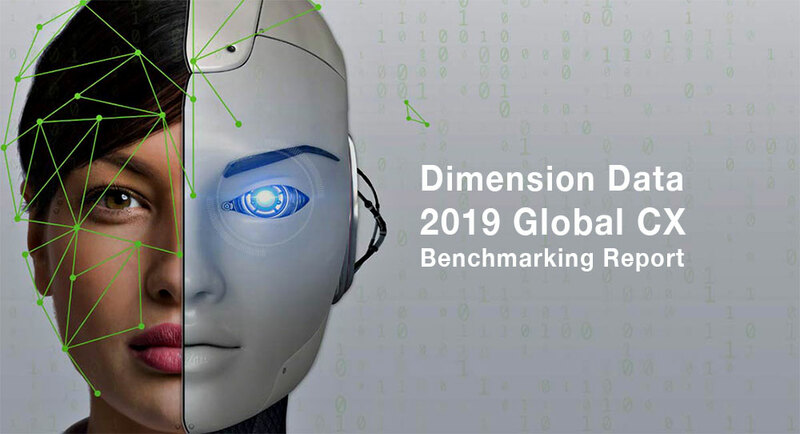 2019 Global CX Report Identifies Severe CX Risks In APAC! 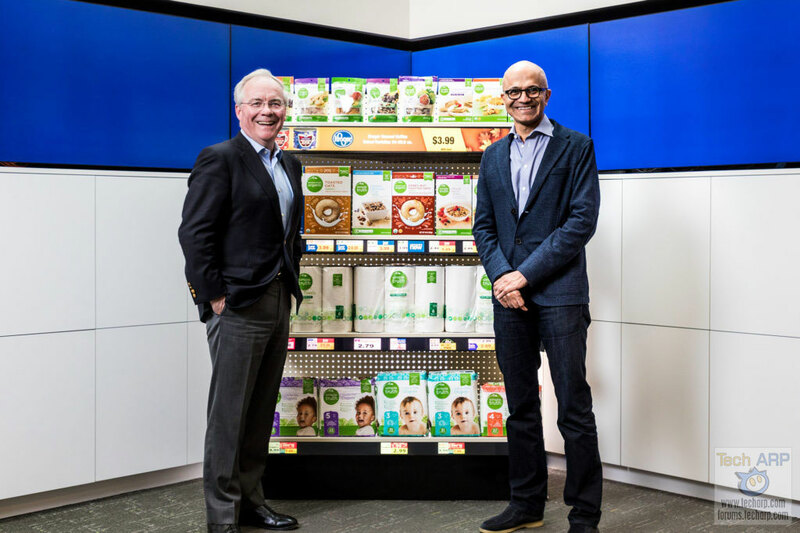 The Kroger Microsoft RaaS Collaboration Revealed! 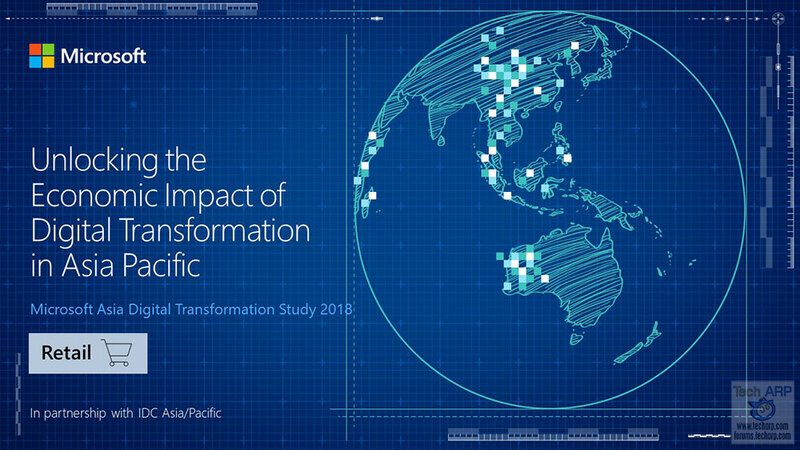 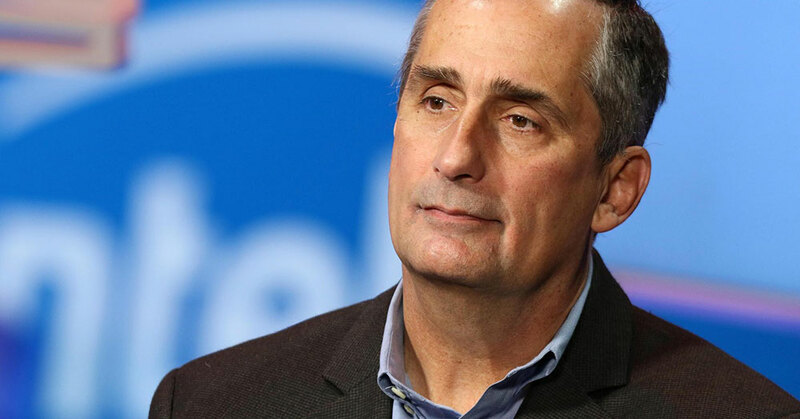 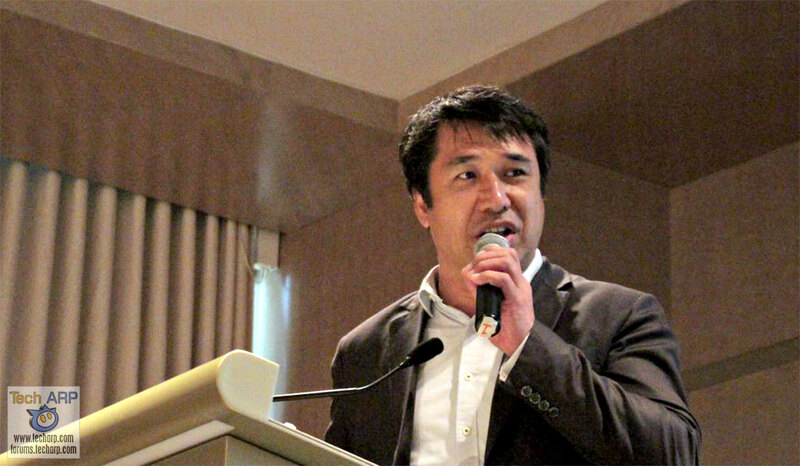 Microsoft : Digital Transformation Will Boost APAC Retail By $272 Billion! 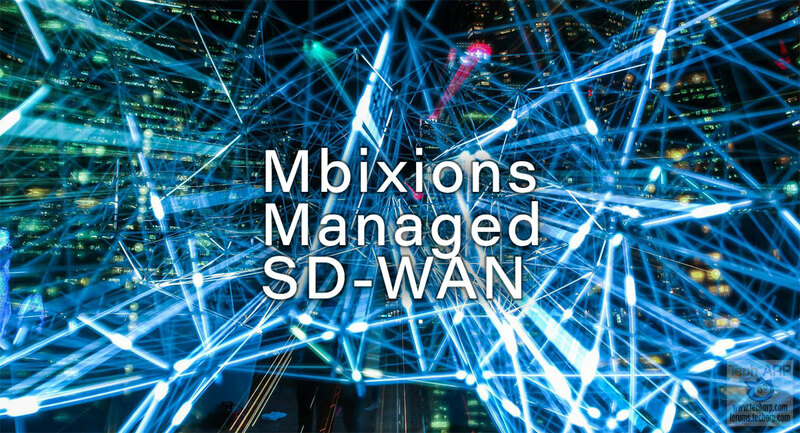 Mbixions SD-WAN by VeloCloud Services Now Available In Malaysia! 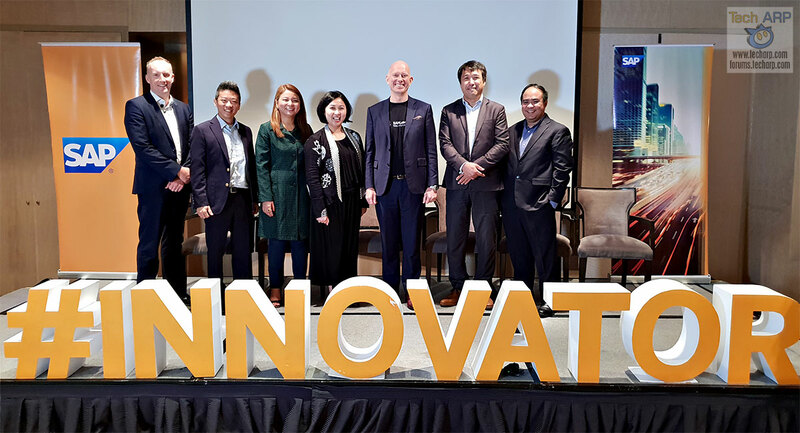 How SAP Concur Simplifies Travel + Expense Management At Mitsui! 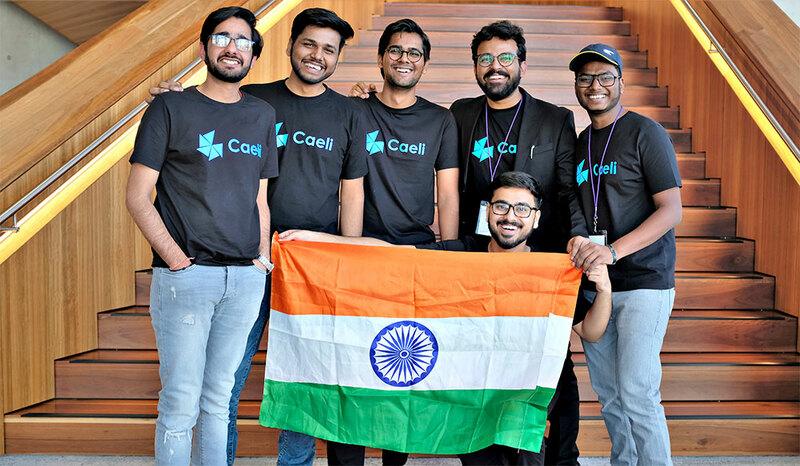 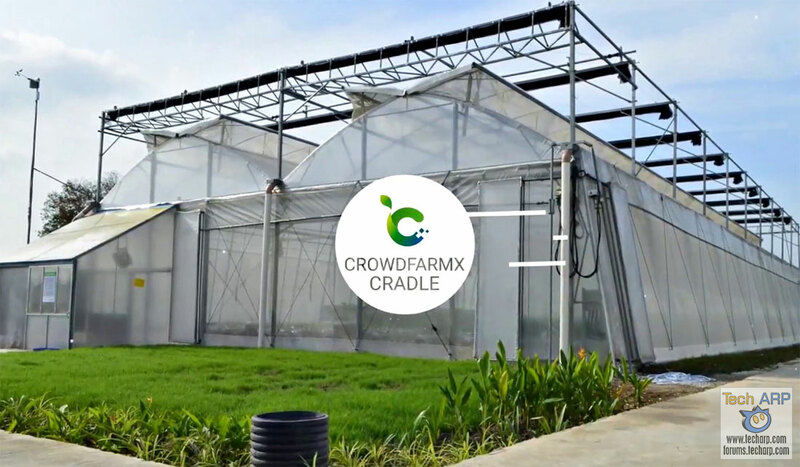 How CrowdFarmX Aims To Tackle World Hunger With SAP! 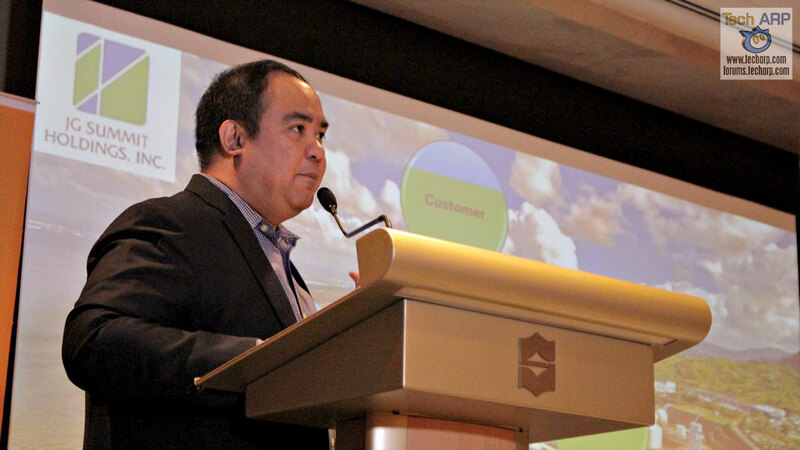 Exclusive : Dimension Data On Living In A Multi-Cloud World! 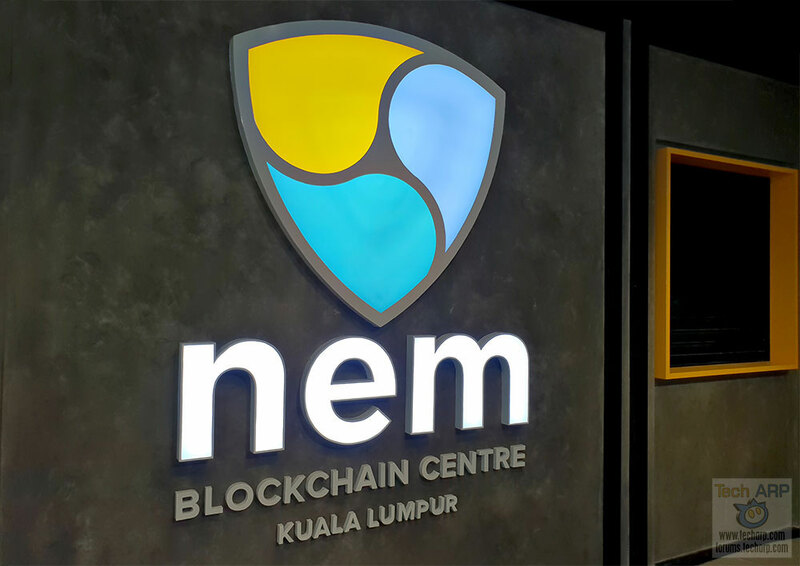 The Arm Neoverse 5G Platform + Roadmap Revealed! 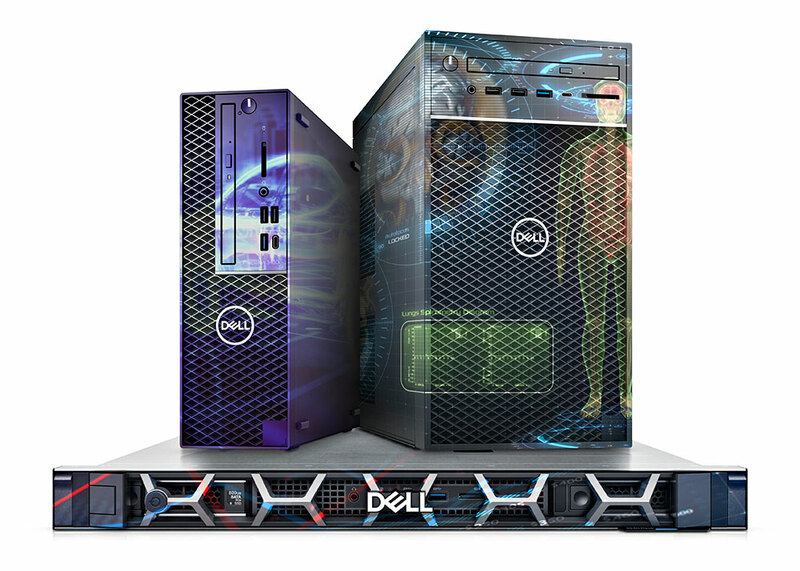 The 2018 Dell Precision 3000 Series Workstations Revealed! 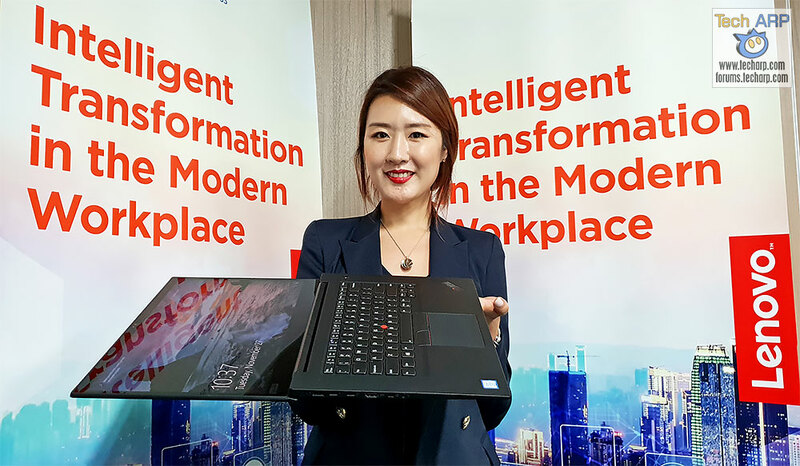 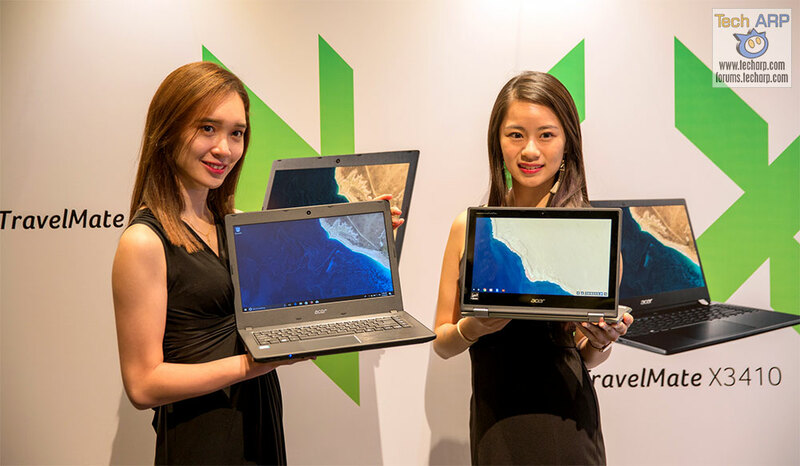 The 2018 Acer TravelMate X3410 + P2 Series Laptops Revealed! 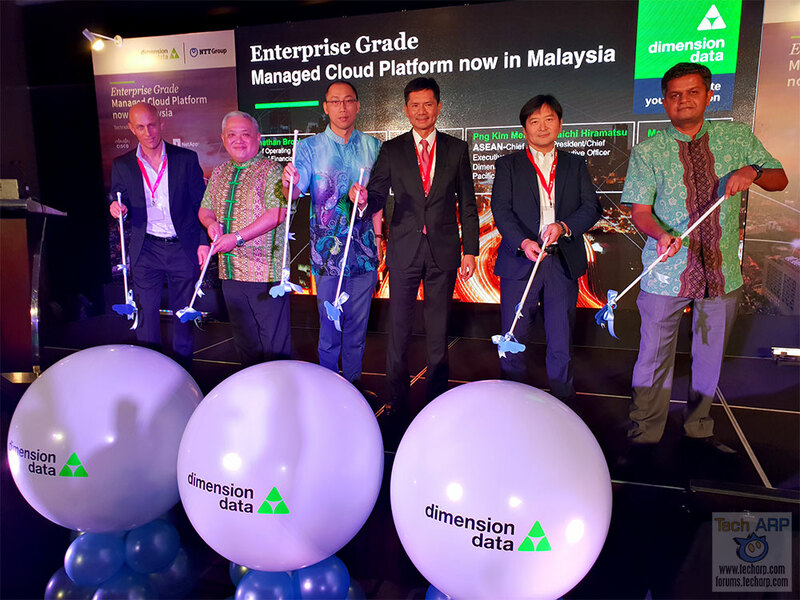 The Dimension Data Managed Cloud Platform Revealed! 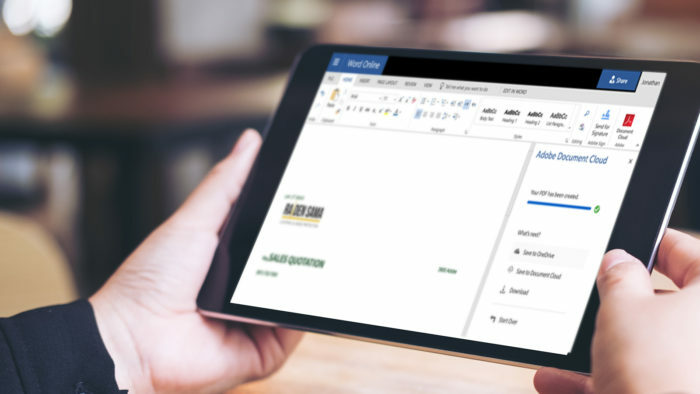 New Adobe Sign Features + Office 365 Integration Revealed!